With about 56 Israeli companies (doubled from last year) and a very diverse portfolio containing innovative, advanced and technology-proved solutions, we are excited towards coming to MWC 2011 and meeting with our African potential partners & customers. It is with great pride that we look forward to presenting them with the great innovations coming from Israel. 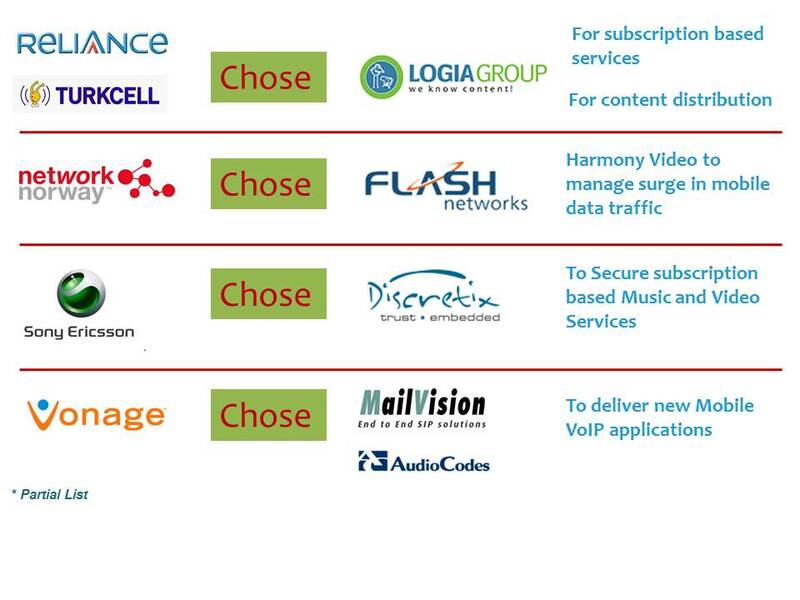 The telecom market is growing rapidly, and will continue to grow, exponentially in the coming years. That is true globally and in relation to Africa, in particular. The fast growth of the telecommunications market in Africa, along with the stabilization of the “traditional” western markets, makes Africa a desirable market for telecommunications vendors. 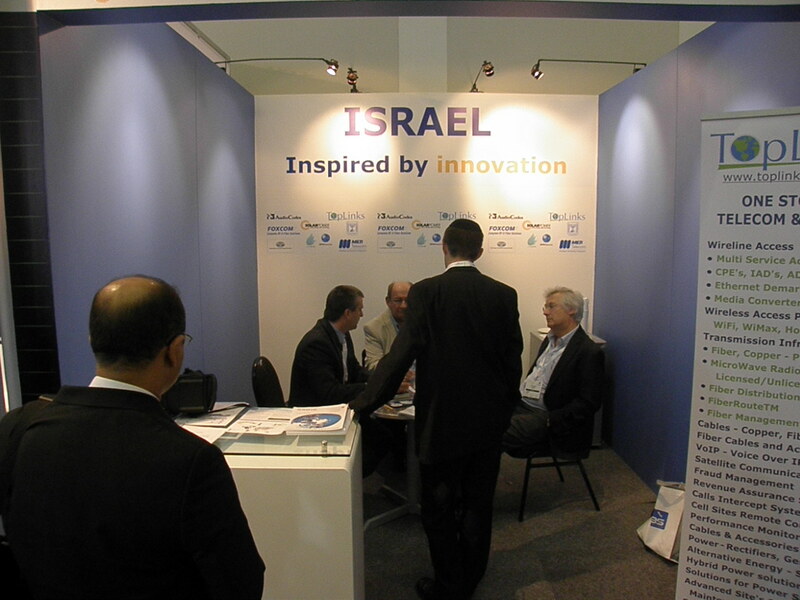 Many of the vendors, presenting in Israel national Pavilion, wish to penetrate the African market. Full article.